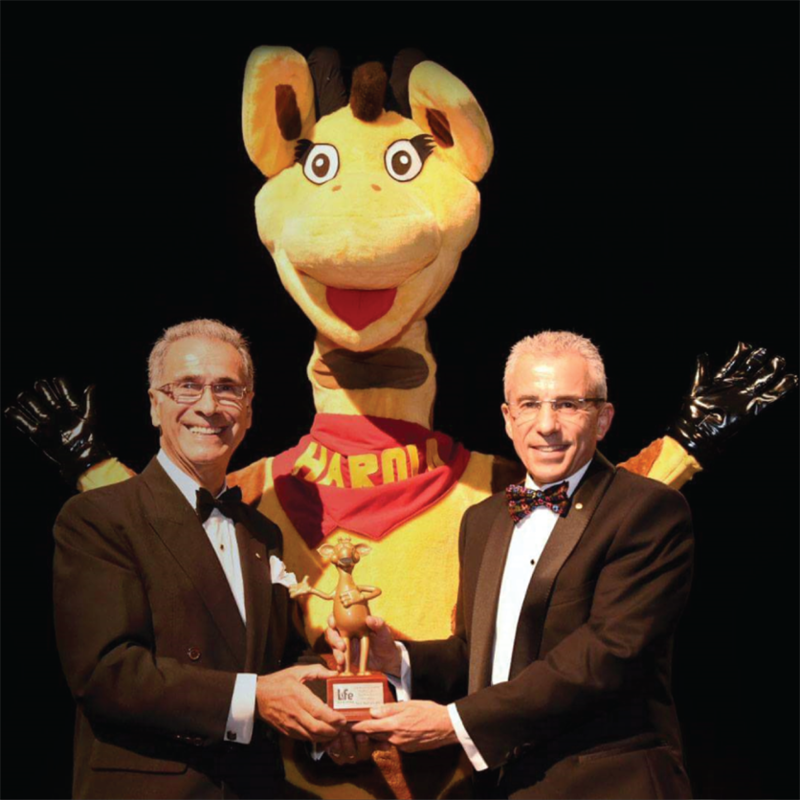 These intricately detailed awards are produced annually for Life Education’s Gold Harold Awards. 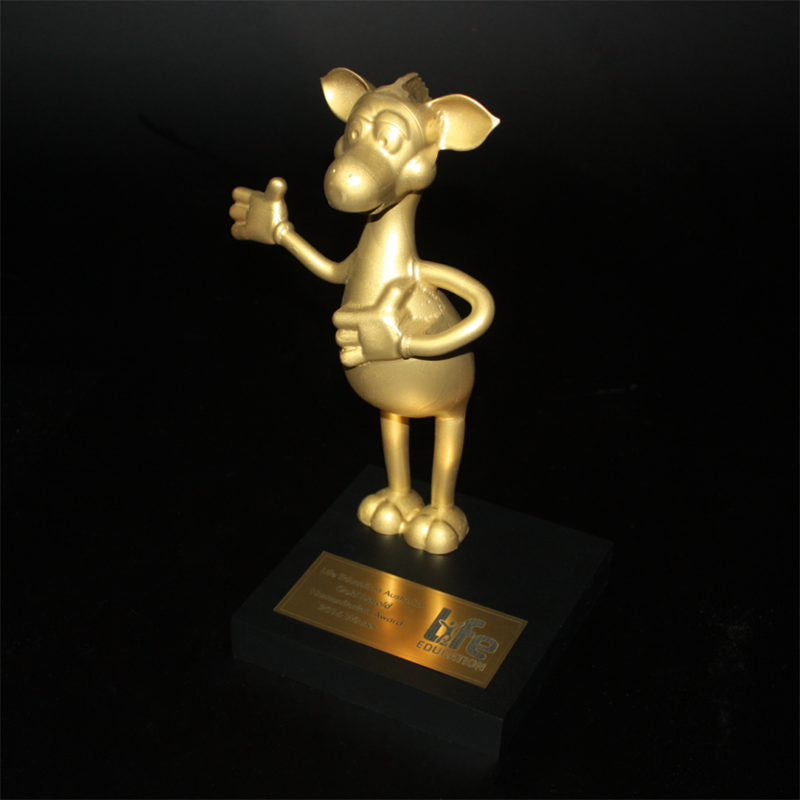 We were initially approached with an idea to create an award which featured the well-known icon “Healthy Harold”. 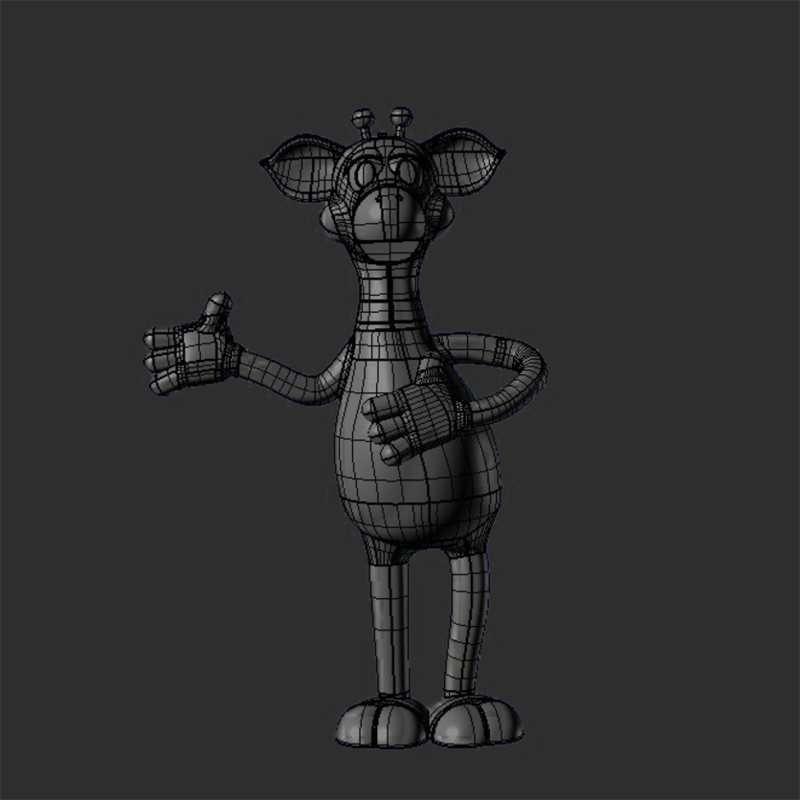 The Healthy Harold figure has been designed in house using 3D CAD software. This design is then brought to life using 3D machining technology and a block of clear acrylic. Each Harold is then individually hand sanded and prepared for the painting process by our craftsmen with the utmost care and attention to detail. To complete this impressive award, the Harold’s are then mounted atop a custom cut acrylic base which has been spray painted black.